River property/all year hunting, whether for fishing, or bringing your hunting buddies to hang out. 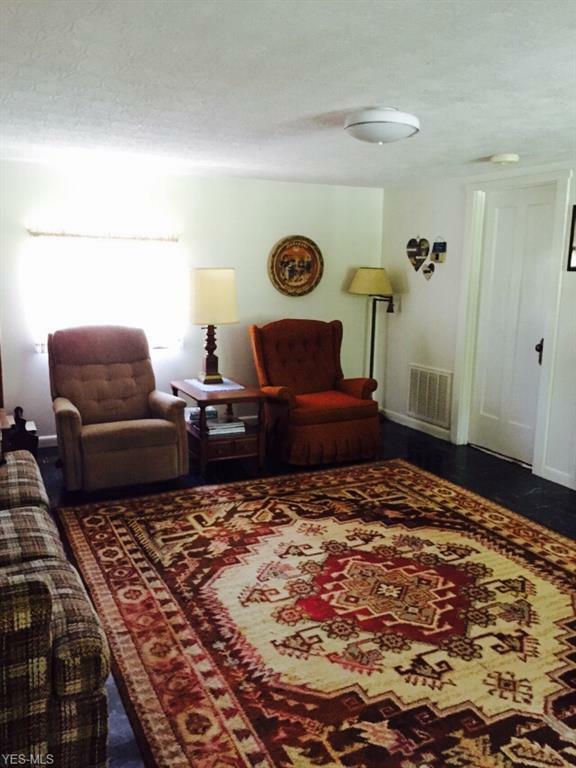 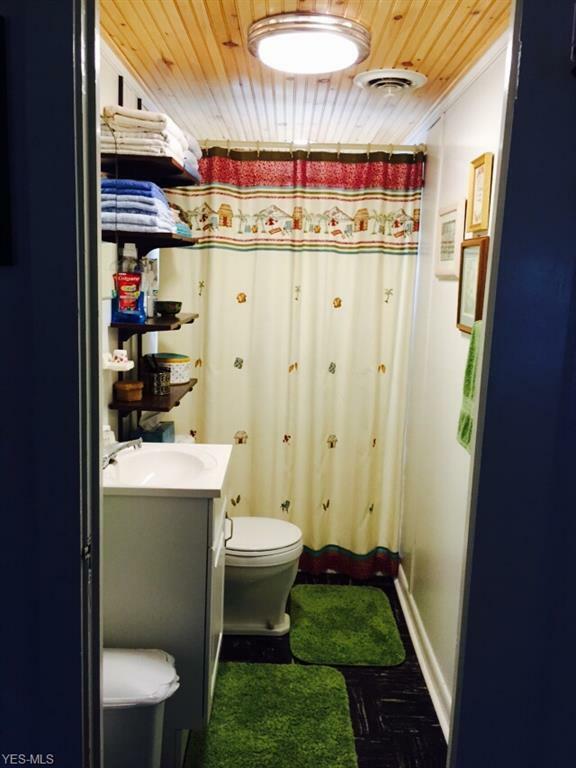 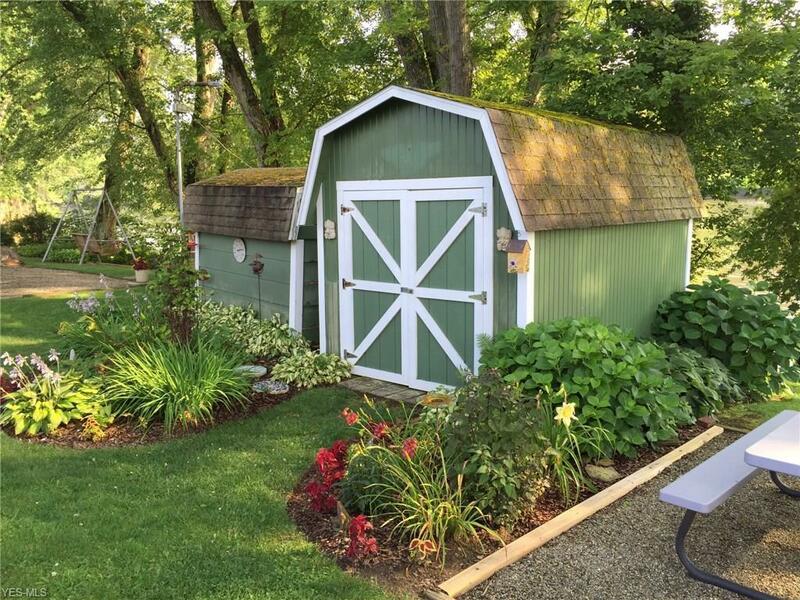 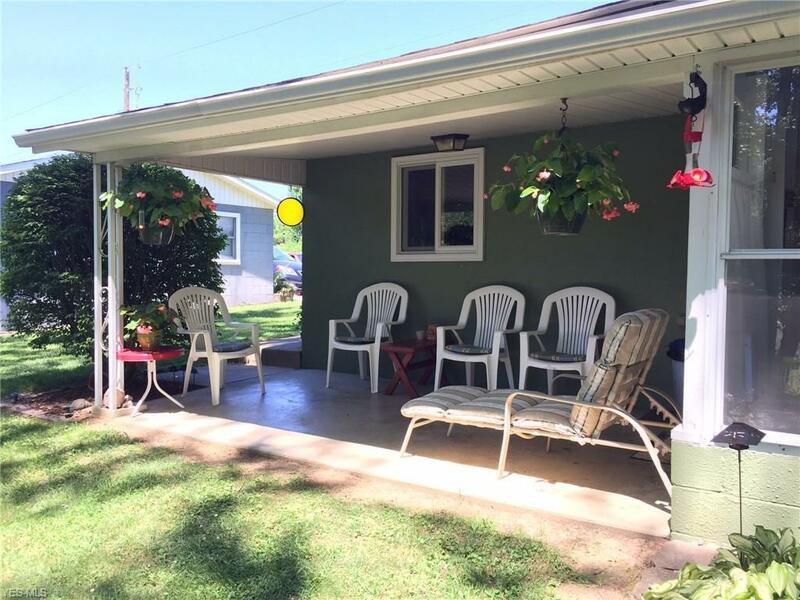 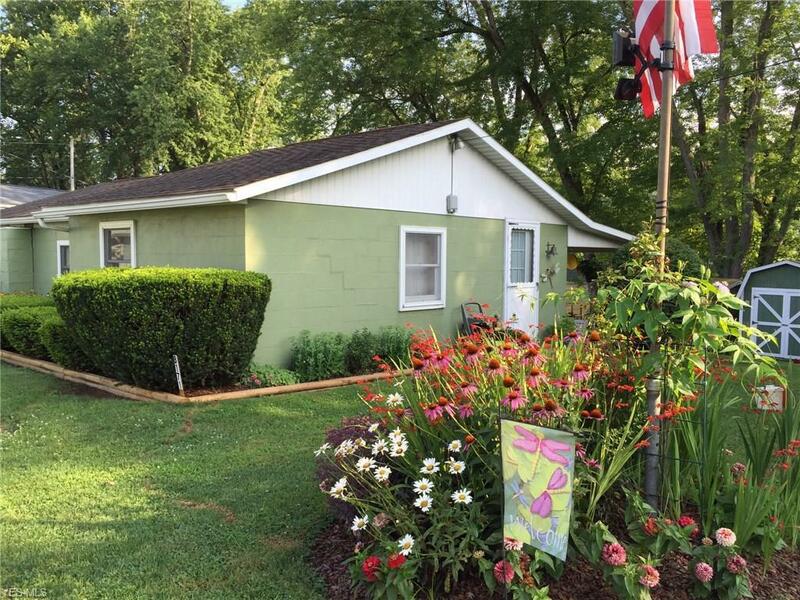 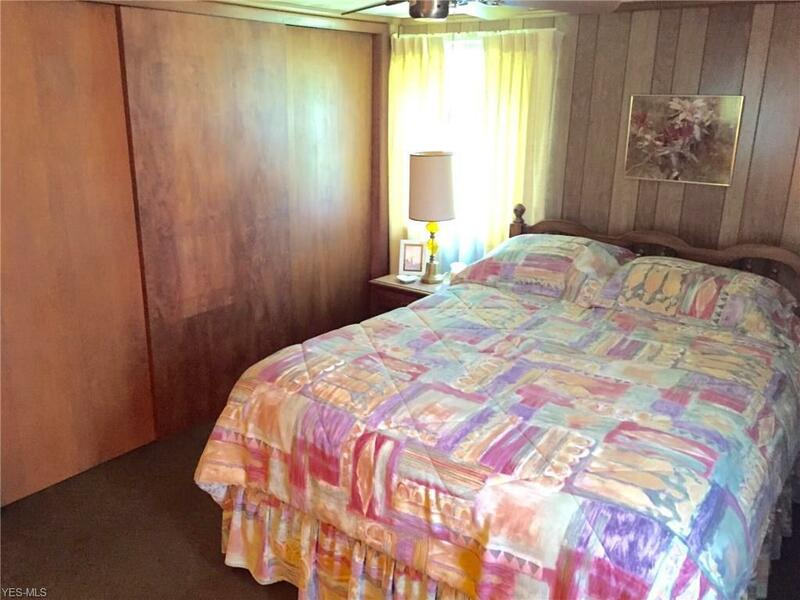 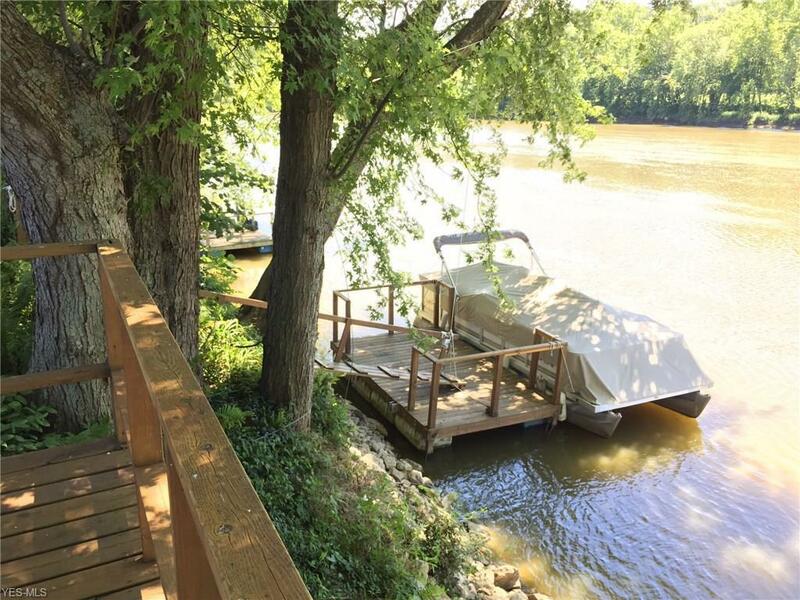 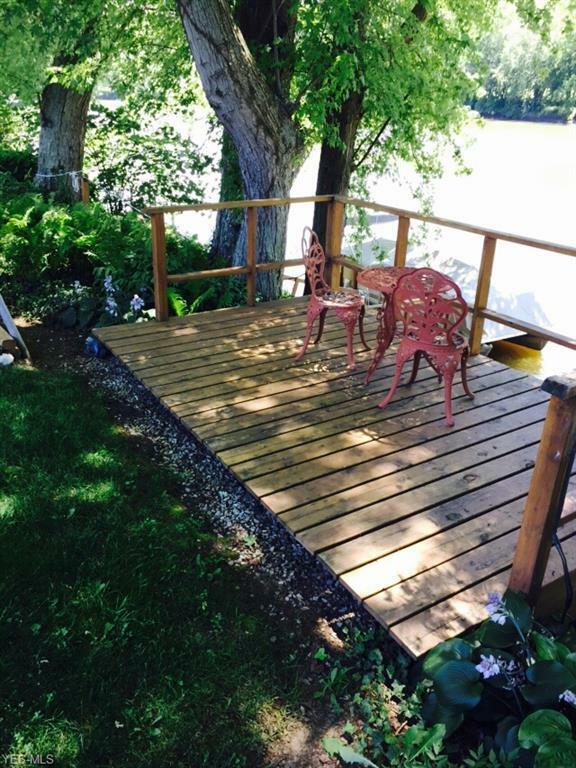 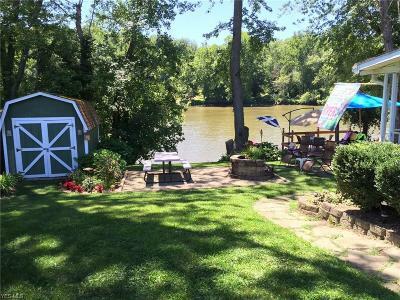 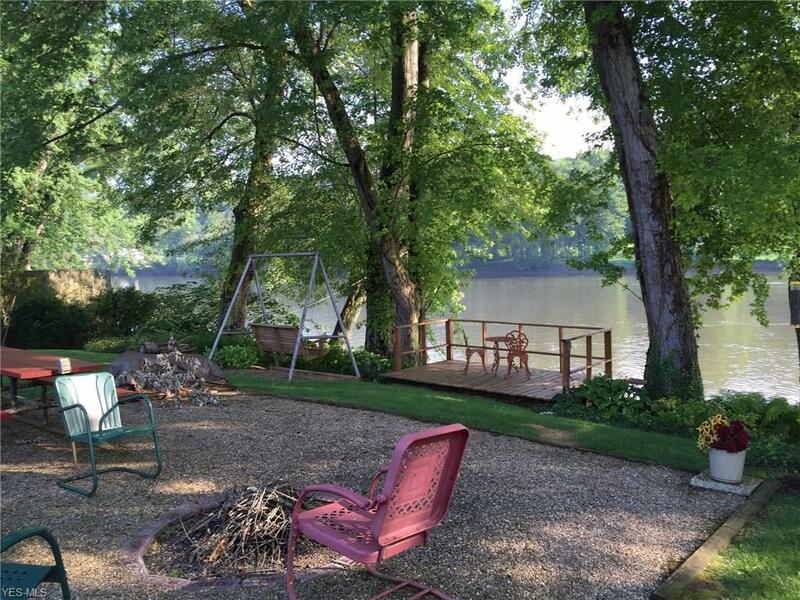 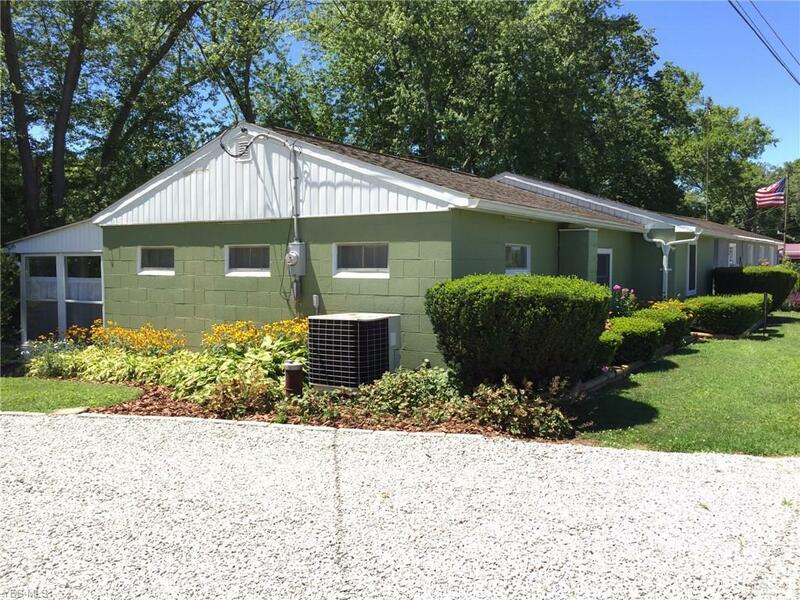 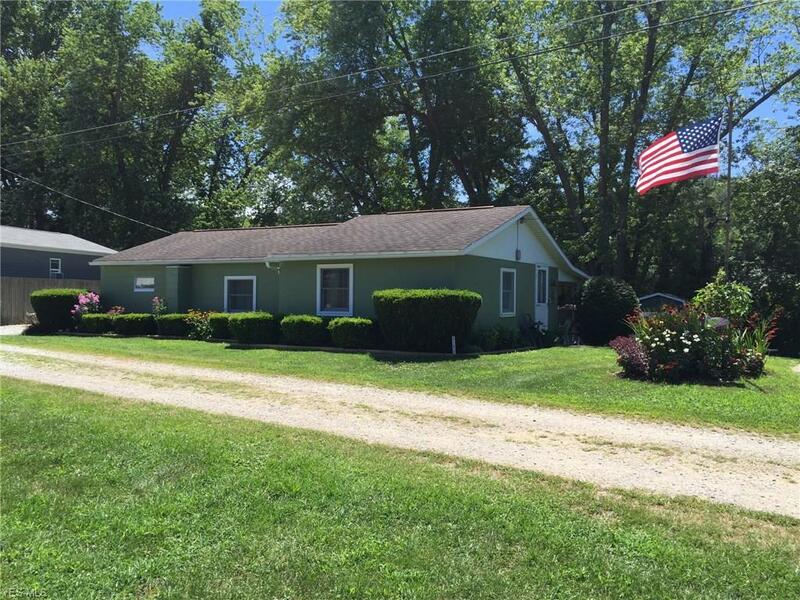 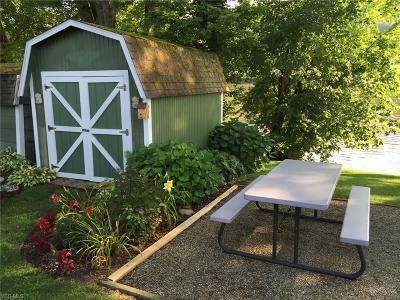 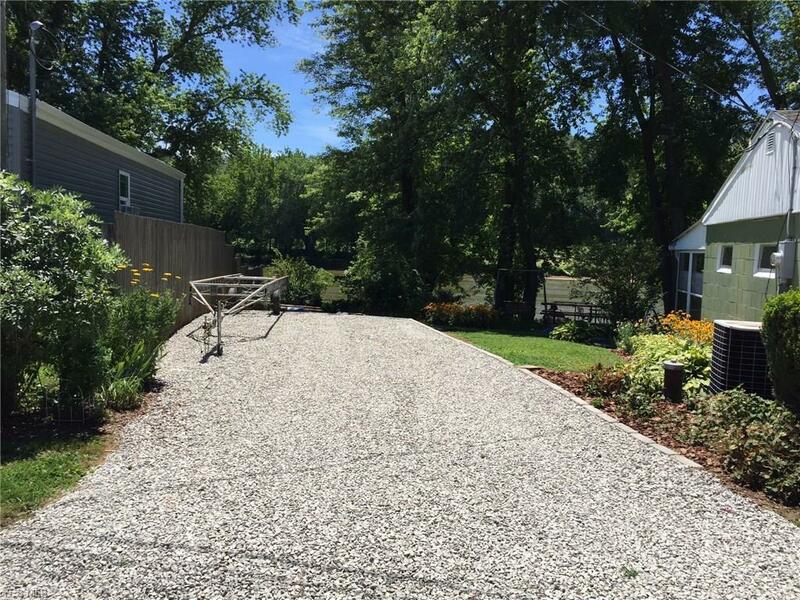 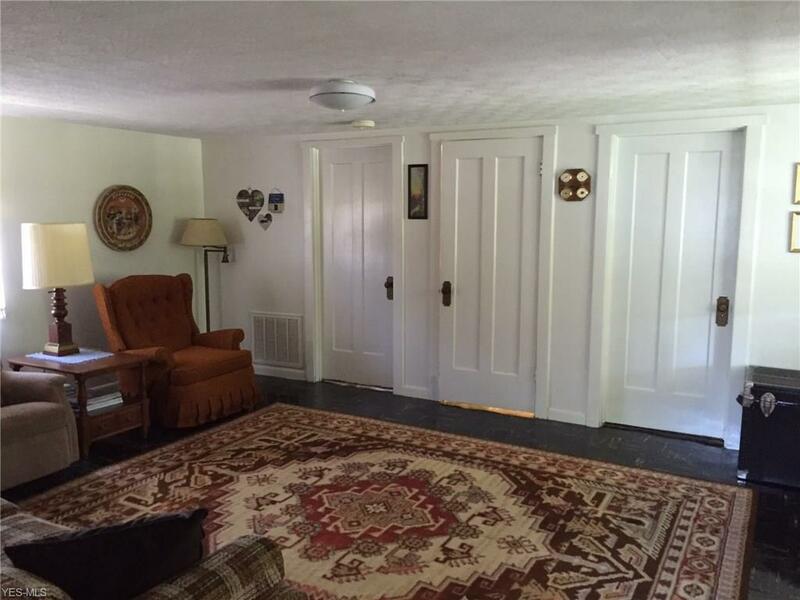 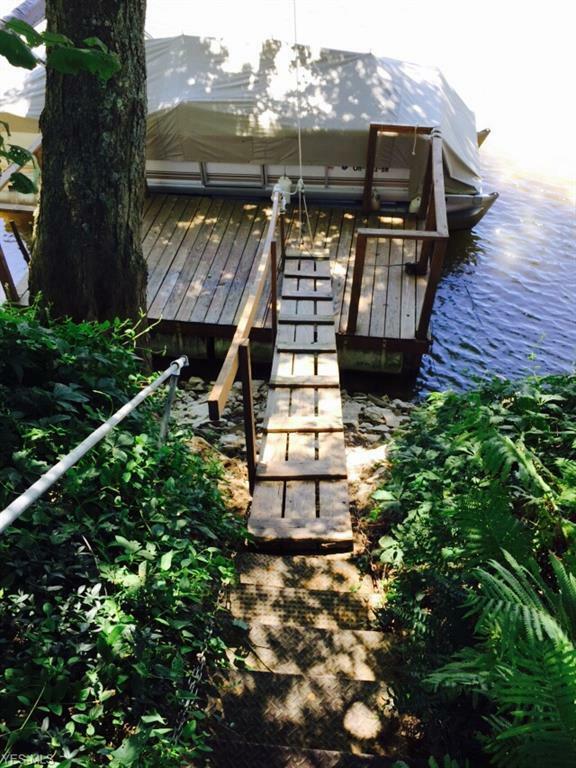 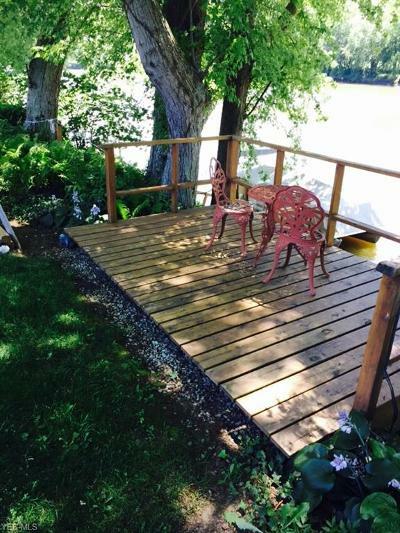 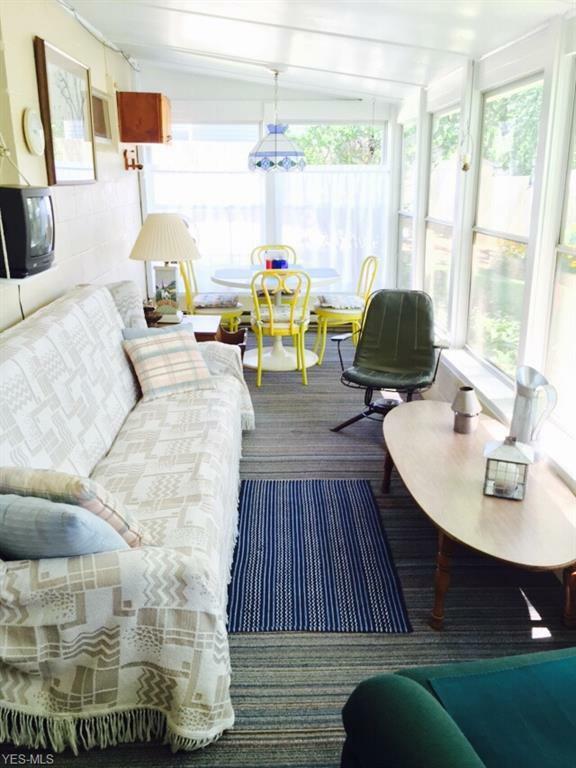 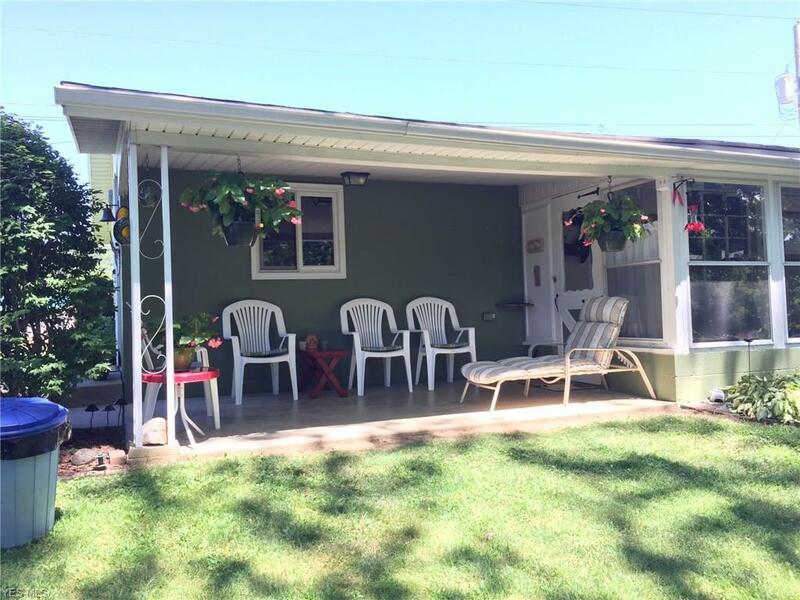 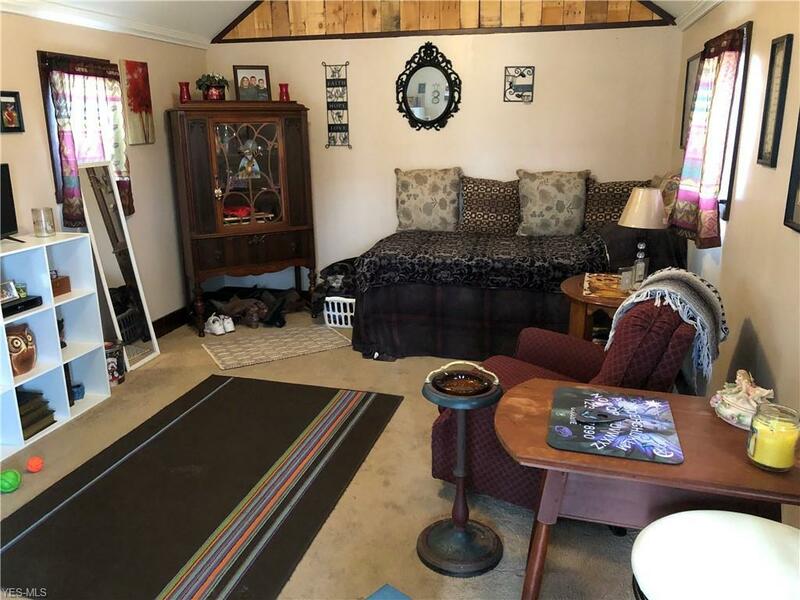 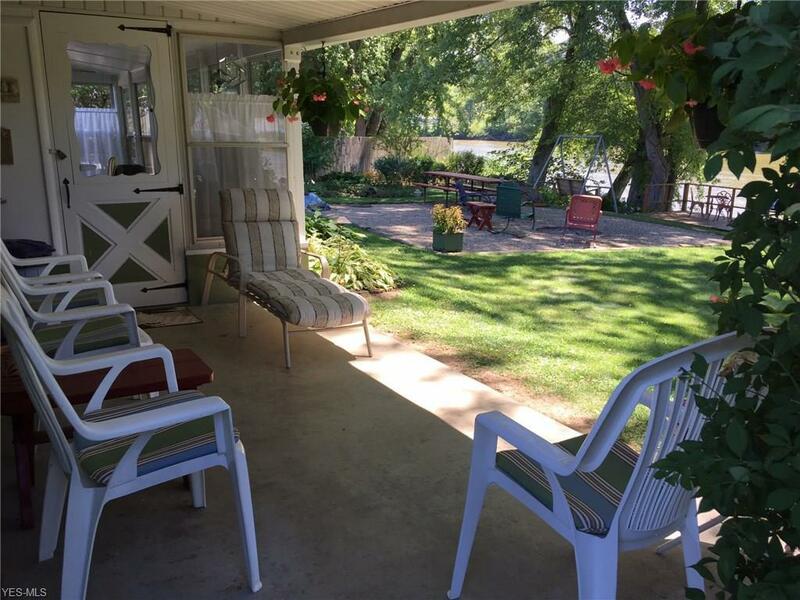 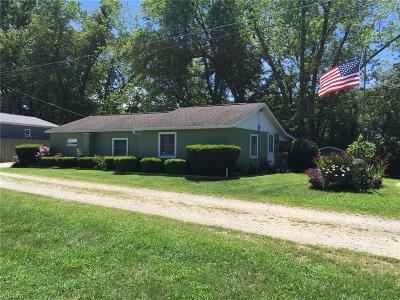 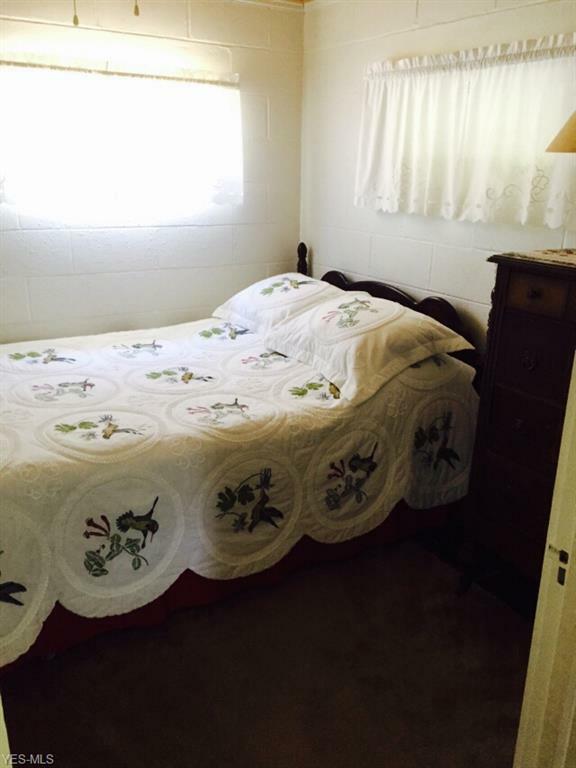 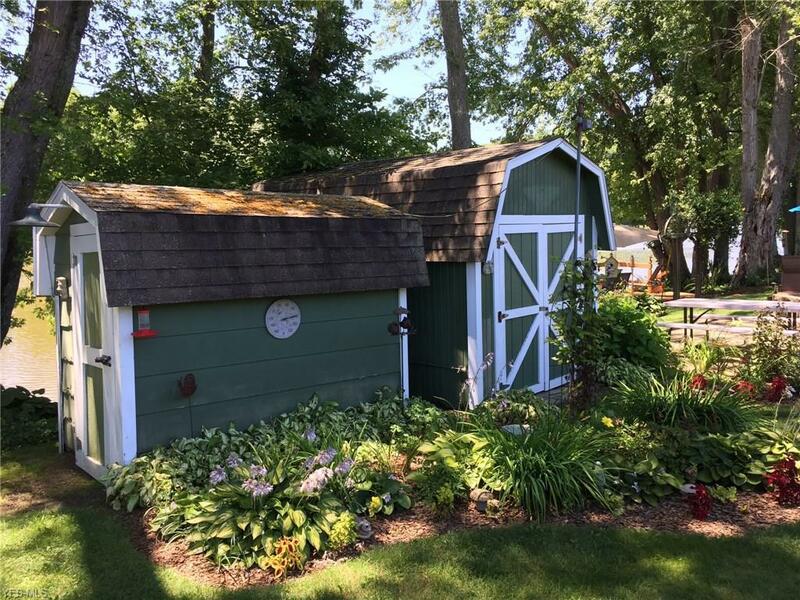 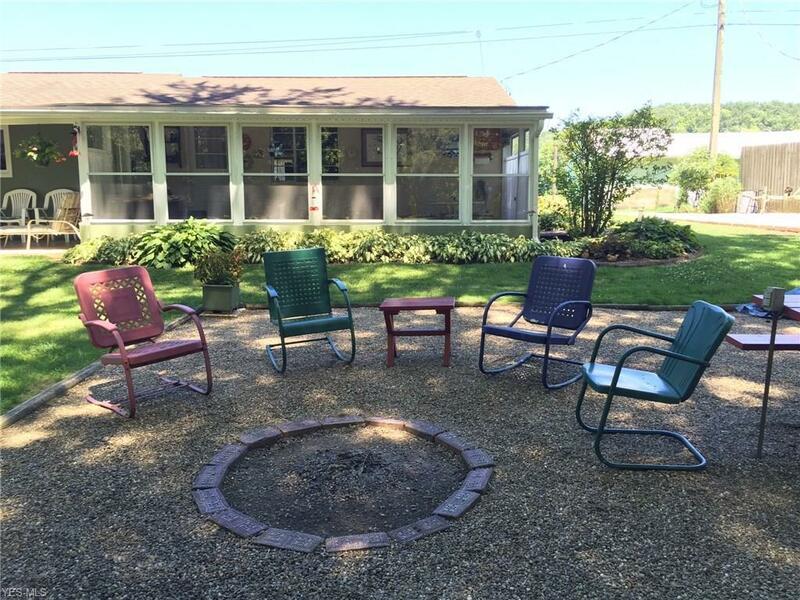 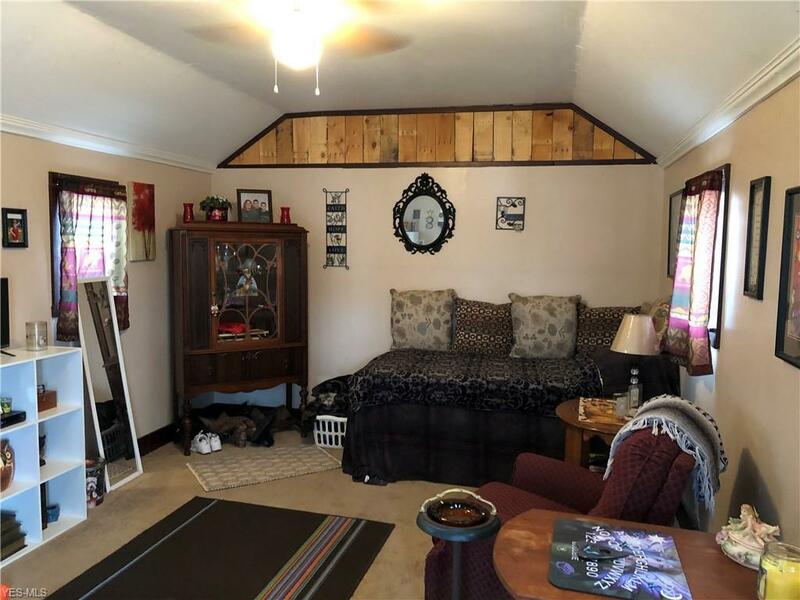 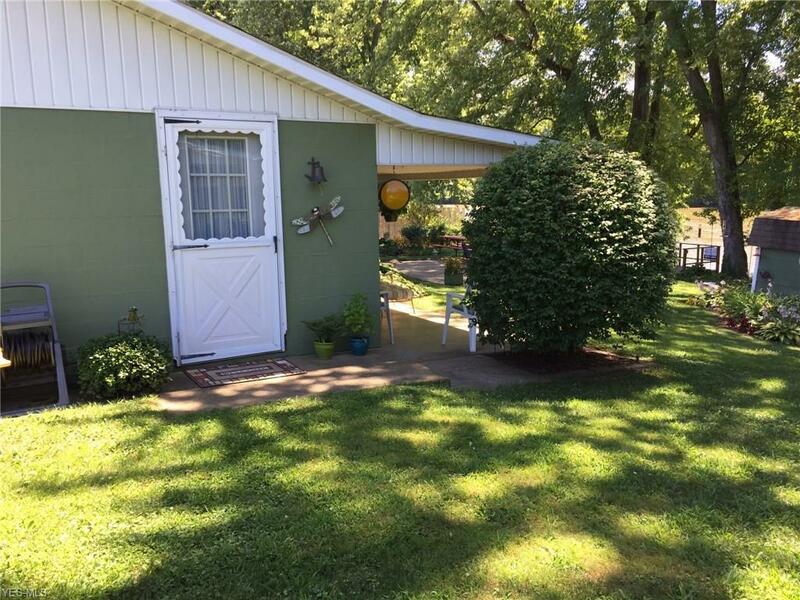 2 bedroom cabin on the Muskingum River offers a dock for boating season/duck season, garage, bonus cabin and easy central location. 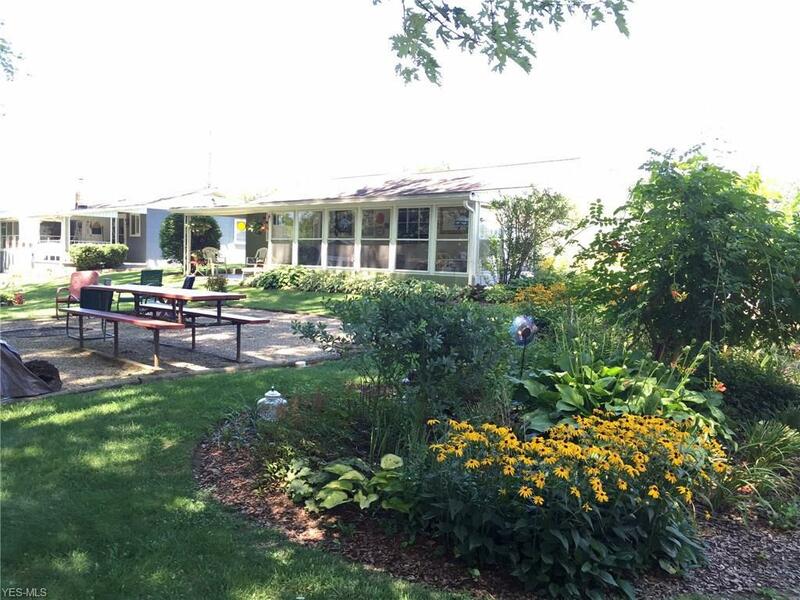 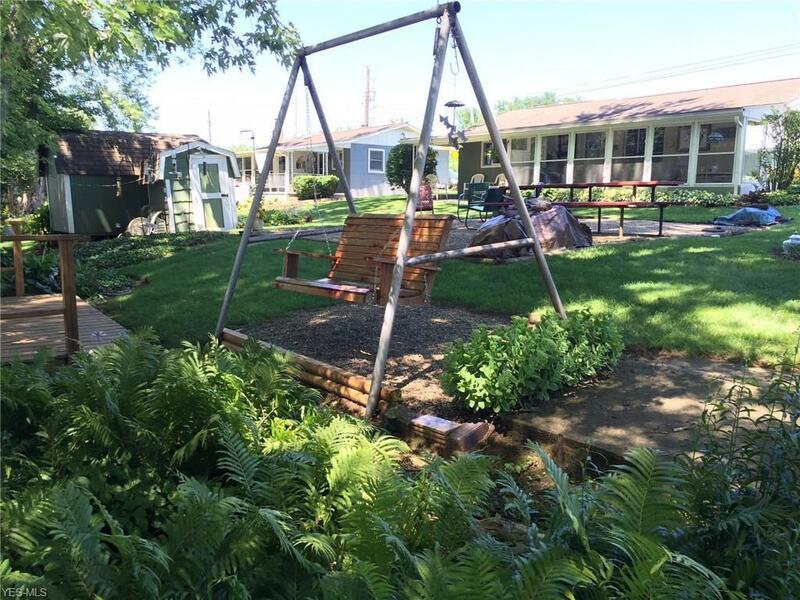 Gorgeous perennial landscape in the summer for a low maintenance manicured look.